Just over a month ago my sister asked me to help her plan her wedding, and she gets married in less than eight months and has booked the church and venue and that's it! 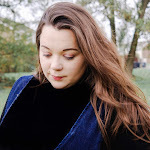 So you could say that I have my work cut out for me, but when it comes to being organised or getting organised I am your girl. As strange as it may seem but I really do enjoy organising events and thinking about all the little details. It's kind of therapeutic and fun. But one part of the whole wedding that I am really excited to plan is the honeymoon. Eeeek! Nothing but the sun in your hair, sand in your toes, and a much needed dose of relaxation, right? But trying to figure out what exotic honeymoon to book can be a hard decision as there are so many beautiful destinations in the world. One place that is always on a newlyweds honeymoon list is without a doubt is the Caribbean! When you think of the Caribbean you immediately think of beautiful white sandy beaches, tall palm trees and those unbelievable turquoise waters. A place that so many of us can only dream of. Discovering paradise with captivating cultures in colonial cities, ancient ruins, heavenly shores with inviting waters on some of the most beautiful islands known to man. Cuba!!! Now I am biased when it comes to this choice as this was the perfect honeymoon destination for me and my husband as it has tranquil settings, beautiful beaches, romantic and complete relaxation. You need to visit Destination2 Caribbean Holidays as they show some truly beautiful parts of the islands and the exotic location is perfect for honeymooning couples. What better way to start marriage bliss than exotic excursions, romantic walks along the beach, swimming with Dolphins and consuming as many cocktails and champagne as you possibly can. 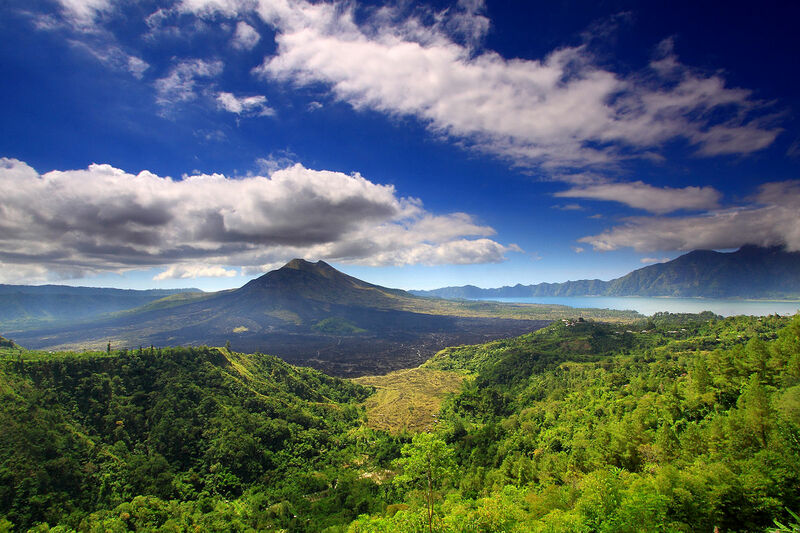 Bali is also another great choice for honeymooners, especially if they crave exploring and adventures. The beautiful Bali boasts an incredibly unique charm and spiritual air that makes it one of the best honeymoon destinations in the world. I must admit this a place that has been on my bucket list for a while and it's hard not to see why though with sun, beautiful beaches, famous volcanic mountains, tranquil scenes and gorgeous green forests. How about exploring your first adventure as a married couple with a sunrise volcanic walk and romantic rain forest restaurant? Mount Batur, a unique and enthralling experience that will be sure to take your breath away with it's beautiful crater lake, hot springs and fantastic panoramic views from its peak. There's an experience to suit every taste and accommodation options for all budgets, from luxe villas and spa retreats to sophisticated hotels and resorts. Tuscany in the wonderful country of Italy just oozes romance and tranquility. Tuscany has astonished people with the beauty of its natural landscapes and its art cities featuring the highest concentration of artistic masterpieces in the world. Florence, Siena, and Pisa are just some of the most popular cities for a romantic honeymoon in Italy. The region is popular for its hilly terrain that alternates between picturesque vineyards and countless olive groves, and charming medieval villages throughout the hillside making it an irresistible Italian region for newly-weds. Florence, the capital of Tuscany, is a romantic destination of its own and generally no one skips it. Whether you are interested in amazing architecture, art, and history or food and shopping, just stroll the streets of the city centre and take in their culture. Thailand was our second choice for a honeymoon destination choice before we finally settled on Cuba. But this is still a place that I would love to venture with my family. And so it makes it the perfect destination for a honeymoon, with luxurious hideaways and magical vistas infused with an exotic culture that never fails to charm. Some parts of Thailand are simply too marvellous to miss, so make sure than you plan an itinerary as there is lots to see. 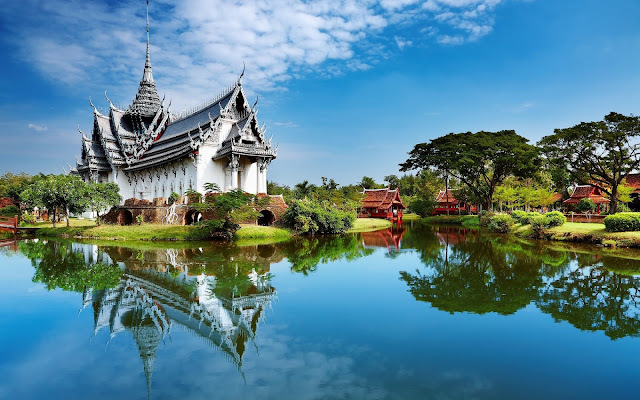 Whether you plan to see temples, relax on beaches or venture out to taste some of the best street Thailand would be the adventure that you will tell family and friends from years to come. And here we have made it to the ultimate honeymoon location that so many can only wish to visit, Mauritius with their sun-kissed beaches, beautiful blue lagoons and blissful scenes, who wouldn't want to visit this tranquil volcanic island. Mauritius, with its miles of beautiful white-sand beaches, backed by lush forests and dramatic volcanic peaks, is made for romance, with some of the best luxury hotels in the Indian Ocean. I would really love to know what you thought of the choices I have picked our for my sister and her husband to be. If you went on a honeymoon where did you go, are there any exotic honeymoon destinations you'd recommend. 2 comments on "5 Tranquil and Exotic Honeymoon Destinations That Ooze Romance"